WellTea is available for supply wholesale throughout the UK and mainland Europe. This covers our entire product range, including premium Sencha, Japanese green tea, oolong tea, black tea, herbal tea and magnificent flowering teas, as well as our complete range of glass teapots, elegant teacups and high quality tea ware. 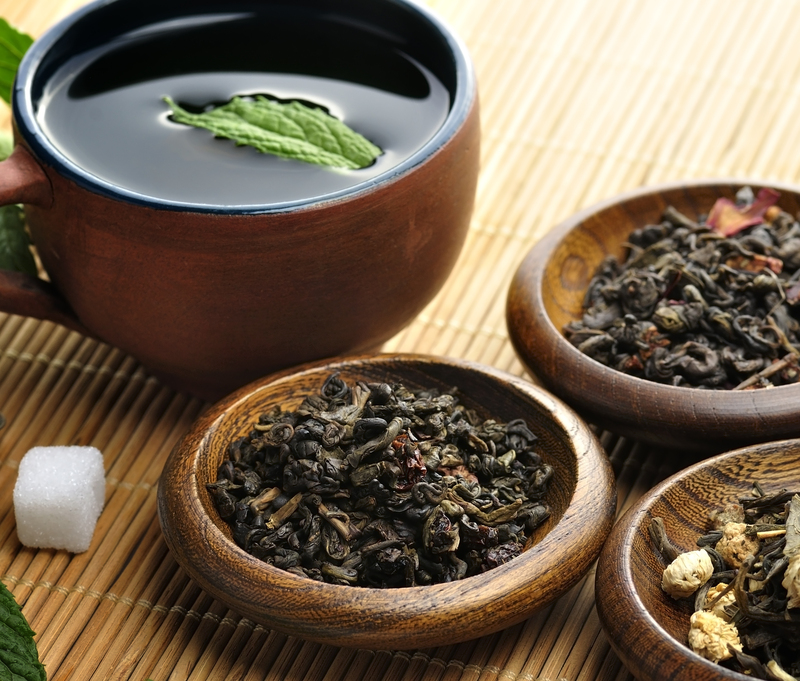 The potential market for our authentic Oriental teas is huge and growing all the time. Consumers throughout Europe are becoming more sophisticated in their tastes. They are constantly searching for more fulfilling and exclusive experiences, which includes the delightful aromas and taste sensations to be found in their teacup. his includes coffee shops, hotels, restaurants and airports, as well as niche and mainstream retail and grocery stores. What all our wholesale distributors have in common is the desire to offer their customers superior gourmet teas which aren’t easily found elsewhere and will attract them to make repeat visits. If you own a restaurant, café or hotel or your own chain of grocery stores or a single independent outlet and you think you’re customers would be interested in sampling a more sophisticated tea drinking experience then please get in touch. After clarifying some initial details, we would be happy to set you up with a wholesale account so you can purchase WellTea products at a highly attractive rate and earn healthy profit margin compared to that of conventional mass produced tea products. To discuss purchasing WellTea products on a wholesale basis, please contact us via email with your company details, your website address and stocking expectations. We will then be in touch to discuss the approval process for getting your account setup with WellTea.